The Centre has constituted a high-level committee, comprising top bureaucrats, to recommend the quantum and price or price band for sale of 'enemy shares' worth Rs 3,000 crore. The move comes nearly two years after Parliament amended the Enemy Property Act to ensure that the successors of those who migrated to Pakistan and China during partition and 1962 war respectively will have no claim over the properties or shares left behind in India. The high-level committee, to be jointly headed by Union Home Secretary and Secretary, Department of Investment and Public Assets Management, may recommend the quantum and price or price band for sale of enemy share or the principles or mechanism or method for sale of enemy share to the high-power committee, headed by Union Home Minister, according to a home ministry notification. Before making any recommendation to the high power committee, the high- level committee shall seek from the custodian of enemy property for India to certify that the sale of enemy share is not in contravention of any judgment, decree or order of any court, tribunal or other authority or any law for the time being in force and can be disposed of by the government, it said. The members of the high level committee are: secretary, department of investment and public assets management (co-chair), secretary, home ministry (co-chair), secretary or representative, not below the rank of joint secretary of the department of economic affairs, secretary or representative, not below the rank of joint secretary of the department of legal affairs, custodian of enemy property for India besides others. The notification said as an alternative mechanism, the central government may constitute a high-power committee consisting of the home minister, finance minister and minister of road transport and highways. The high-power committee shall, on the basis of the recommendation made by the high-level committee, decide the quantum and price or price band for sale of enemy share or the principles or mechanism or method for sale of such share. On the basis of the decisions of the high power committee, the custodian of enemy property for India may sale the enemy share under its custody in accordance with the procedure specified in any law for the time being in force, the notification said. The 'enemy property' refers to any property belonging to, held or managed on behalf of an enemy, an enemy subject or an enemy firm. After the India-China war of 1962 and Indo-Pakistan war of 1965, the Enemy Property Act was enacted in 1968, which regulates such properties and lists the custodian's powers. A total 6,50,75,877 shares in 996 companies of 20,323 shareholders are under the custody of custodian of Enemy Property for India, which is worth about Rs 3,000 crore, according to a government estimate. Of these companies, 588 are functional or active companies, 139 of these are listed with remaining being unlisted. 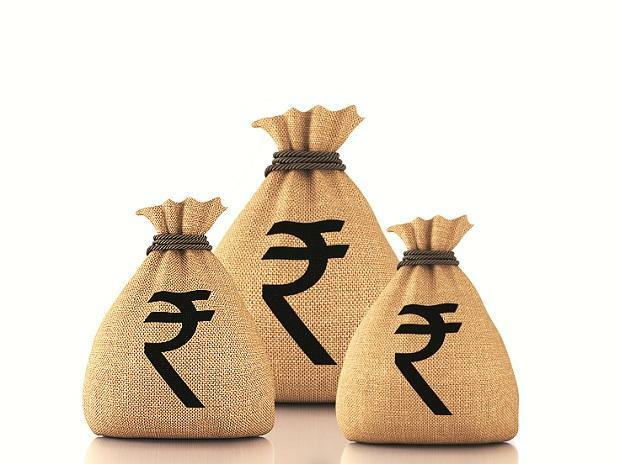 In a reply to Parliament, the government had said the total valuation of immovable enemy property in the country stands at Rs 1.04 lakh crore. The total number of immovable property with the custodian of enemy property is 9,280 which is spread over around 11,773 acres of land.